SKU: Waiting for Wonder. 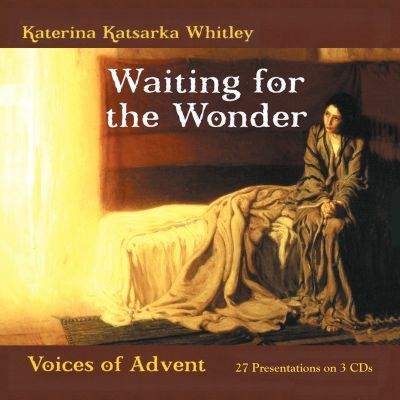 Categories: Audio Books, Katerina Katsarka Whitley. Tag: n.